Thu., Nov. 15 — Event Pittsburgh Arts and Lectures welcomes U.S. 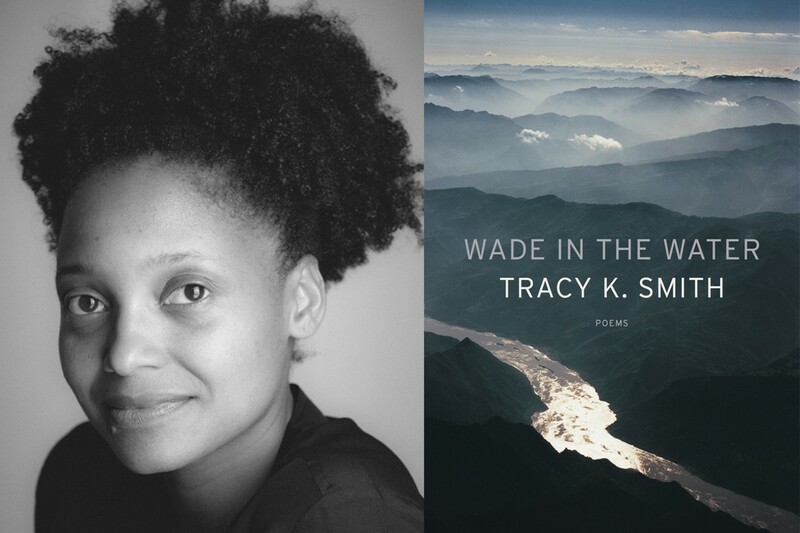 Poet Laureate Tracy K. Smith to the Carnegie Library Lecture Hall for a reading and conversation. The African-American poet and educator secured a place among the country’s most important literary figures with works such as her 2015 coming-of-age memoir Ordinary Light and her Pulitzer Prize-winning poetry collection Life on Mars. Her most recent work, Wade in the Water, ties our country’s current struggles with our fraught history by reflecting on 250 years of the American experience, with poems inspired by corporate pollution, Black Civil War soldiers, and the plight of refugees.